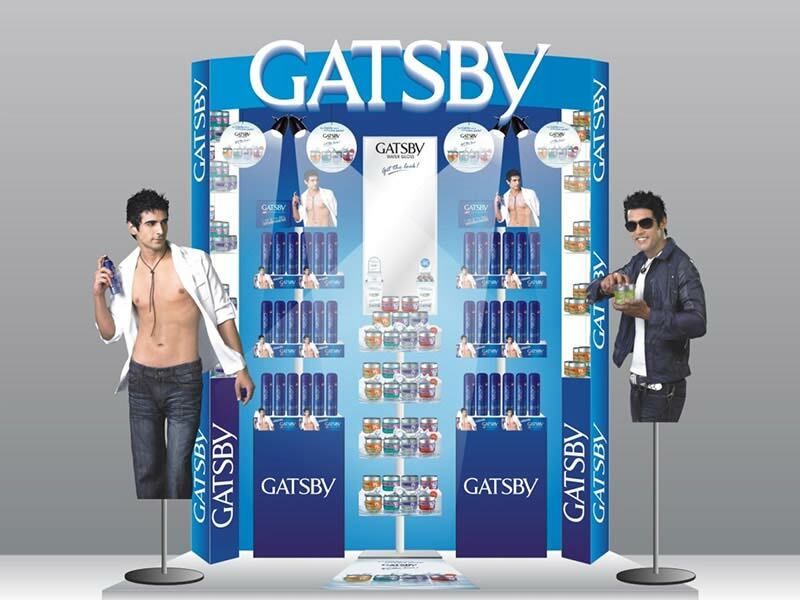 Gatsby – a Japanese brand offering a range of products in the men’s grooming category. 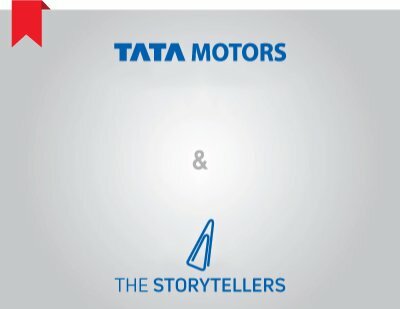 This category is one of the fastest growing market in India. More and more men are getting conscious bout their looks. Today, the Indian male is not shy in visiting the parlours and spas to get their looks enhanced. Manicure and pedicure hitherto considered a ladies domain has changed. 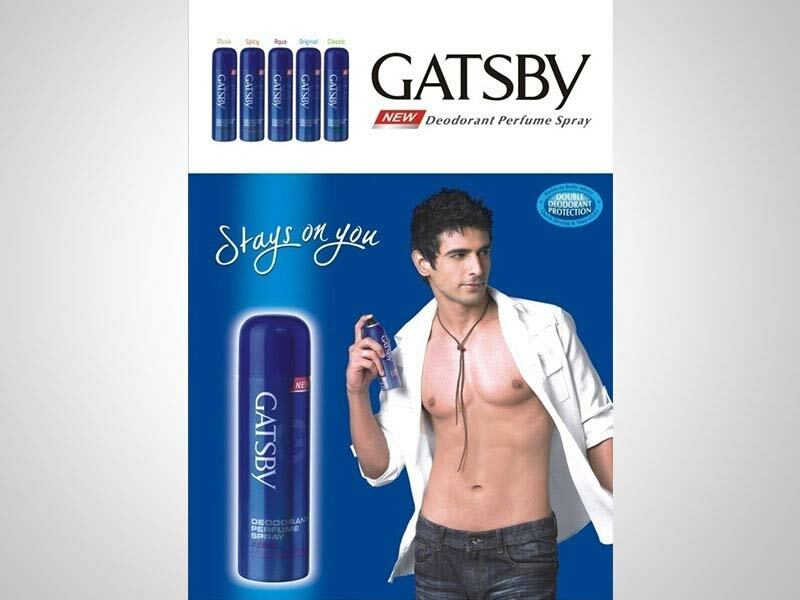 Gatsby has been in India for some time now. 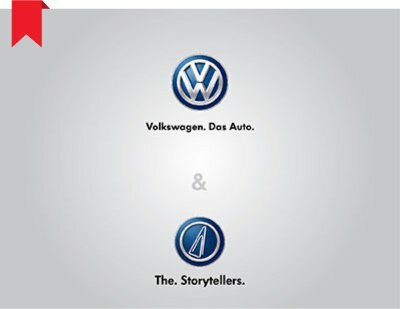 The approach was unique, they believed in going bottom up meaning they invested in direct contact with the consumers and spreading their distribution through creating demand than the conventional route of advertising and creating the air cover. Collateral worked with Gatsby creating various communication pieces. 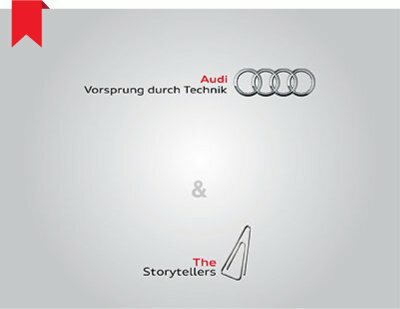 The look, the positioning, the style and the product range showcase was designed by Collateral. 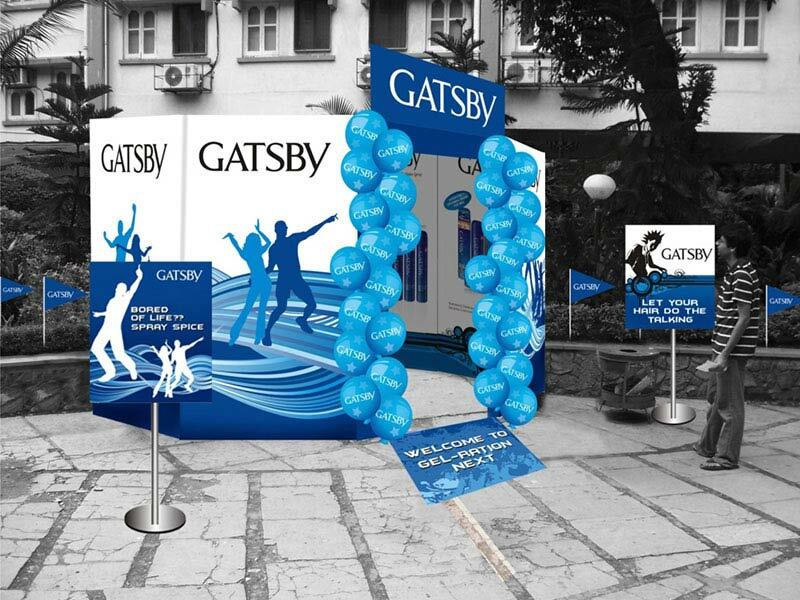 At Malhar, a college festival in Mumbai, Gatsby had a stall and Collateral did an end-to-end project right from stall design, to execution to interactions with students replete with a stylist at the stall doing live demos. Free sampling was a great hit. Gatsby is here to stay and has the potential to change the way men use grooming products. The age of the well groomed male is here!